Diane Kappa: iPhone5: cases have arrived! It is no surprise that Apple is releasing its new phone. 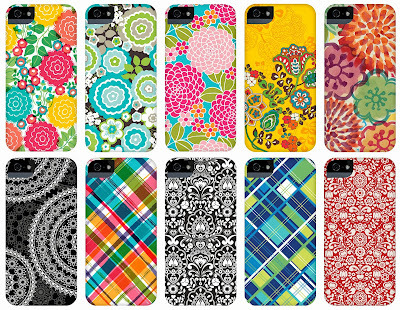 Keka is ahead of the game offering their durable hard-shell covers with my designs. Buy one today! Designs are printed in full wrap 3D on a glossy finish case. Phone cases are available in Slim-Fit or Tough, with a black silicone interior sleeve for added protection. 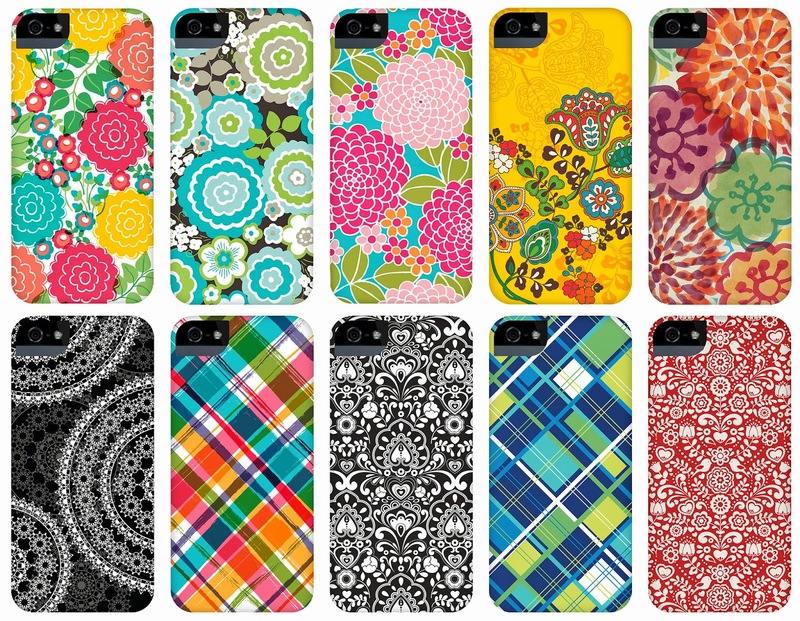 Keka also offers covers for Galaxy phones as well as for the iPad and Kindle. Visit my Keka page. Which one is your favorite?